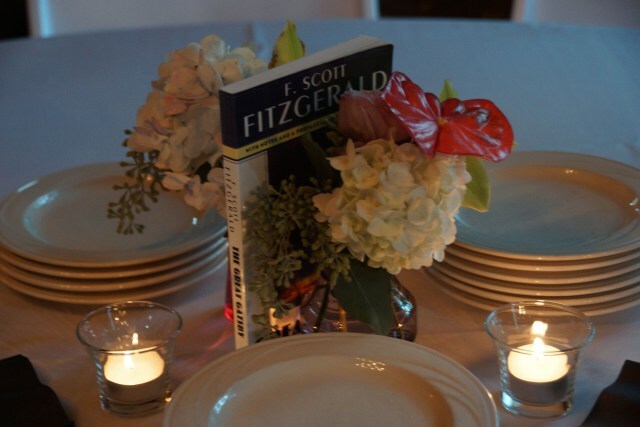 Last week we marked our fourth anniversary at The Livingston Inn, also known on the National Register of Historic Places as the William T. Leitch House. On July 29, 2011, we opened our doors with excitement, and a little trepidation, for what would come. Looking back, I can say it’s pretty close to what we envisioned with a couple of small, but wise, adjustments along the way. 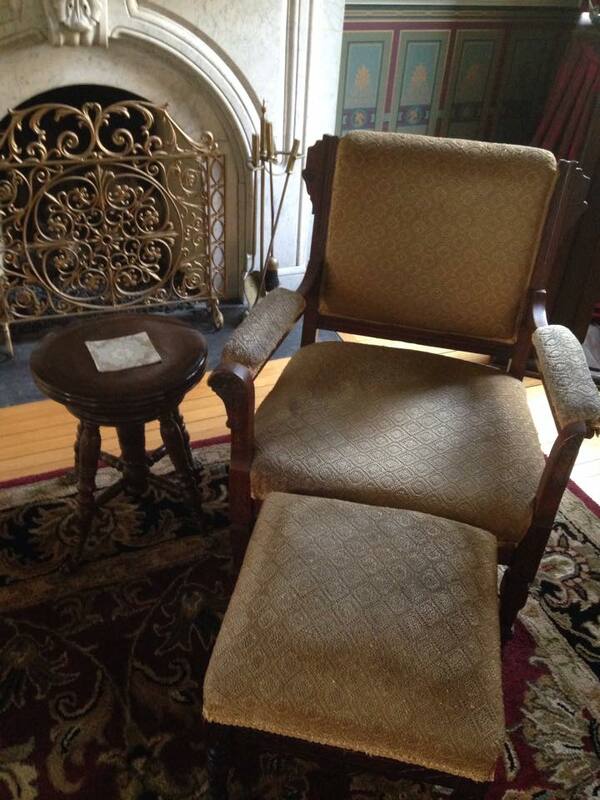 One wonderful gift that was finished and returned to the house in time for our fourth anniversary is a reupholstered chair and ottoman belonging to the third owner of the house, Nils Haugen. 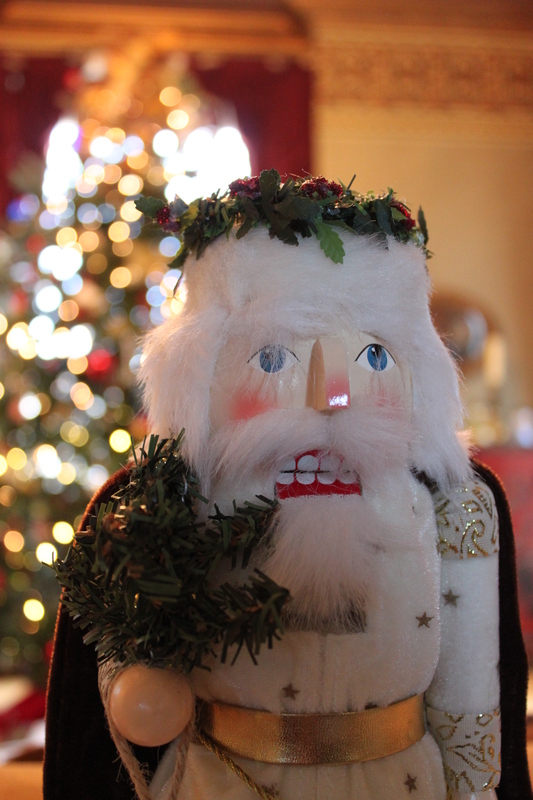 His great-granddaughter brought both items to us a few months after we moved in. It wasn’t until this year, though, that we had the opportunity to restore them as signature pieces of furniture at our B&B. The Nils Haugen chair and ottoman look right at home in front of the fireplace in the back parlor. For a small city, there’s so much yet for me to learn about Madison. Three years ago, we set up residence on this side of town at The Livingston Inn, having spent many years on the near west side. 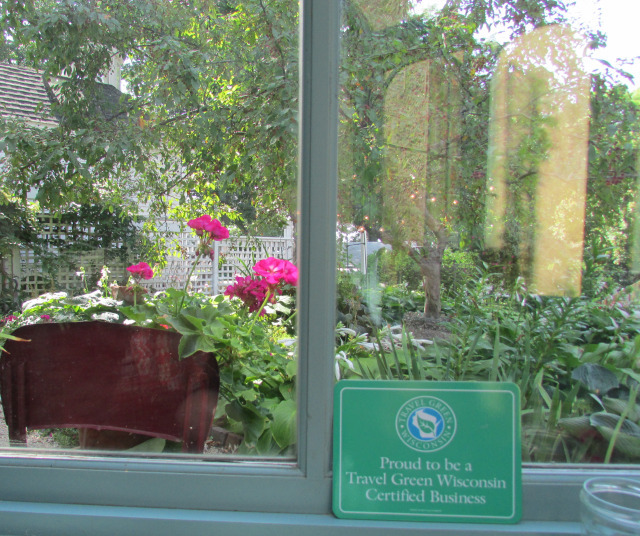 Several neighborhoods in Madison are ideal for walkers – interesting houses, small businesses, beautiful gardens – and the one around our B&B is no different. On one of my first walks around here, I saw a sign posted on a street corner, something like you’d see on a historic tour. 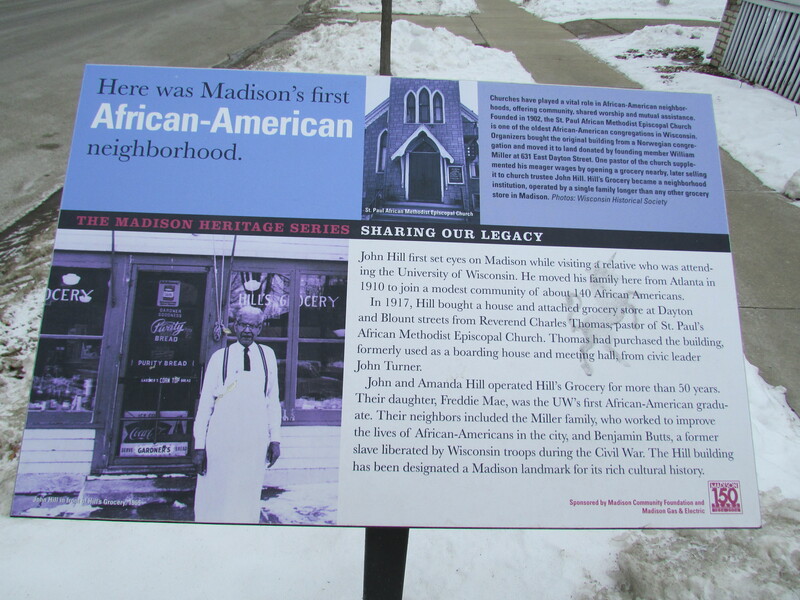 I approached it to read: Here was Madison’s first African-American neighborhood. After years of raising kids and taking family vacations, Peggy and I recently were able to get away and celebrate our 20th wedding anniversary. We spent some time on the west coast, and the weather, attractions, restaurants, and accommodations were wonderful. Despite all that, though, the time away heightened our appreciation of Madison. It’s not a sense of superiority, but more an awareness of all this small city in the Upper Midwest can offer both residents and visitors. The Turn on Johnson website has a countdown. It’s the number of days until the Johnson Street construction is finished. As I write this blog, the countdown says 103 days. I’m sure many of the neighbors, commuters, and area businesses will be grateful when that number approaches zero. 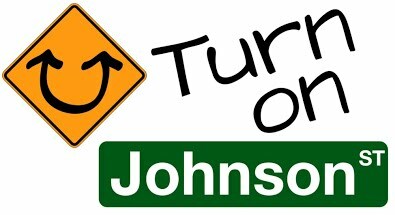 At the same time, our neighborhood campaign asking residents and visitors to “turn on” Johnson Street during construction and patronize our small business community entreats us not to be controlled by the future. Instead, we should embrace the present.